Both accounts were taken over at the same time. During a casual Fortnite stream earlier today Twitch icon Guy “Dr. Disrespect” Beahm had his stream and Twitter account simultaneously hacked. The hacker took over Dr. Disrespect’s stream and replaced his usual broadcast with an image advertising a Discord server. The image also included a variety of random words and photos. 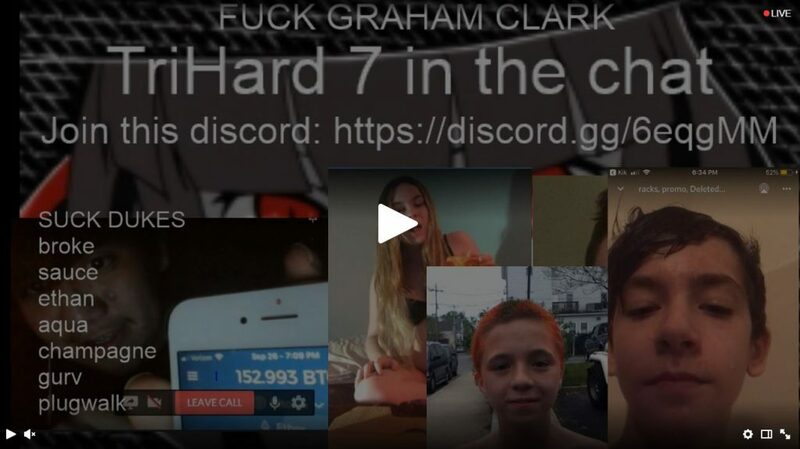 There was also an explicit message directed specifically at someone named Graham Clark. 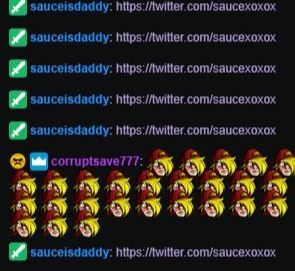 The hacker gave mod capabilities to someone by the name of sauceisdaddy who began spamming a link to a twitter account associated with a similar name. As the individual spammed Doc’s chat, their messages were continuously deleted until they were eventually banned. Just as Doc’s Twitch went down, he began sending out a number of bizarre tweets. One tweet urged followers to join @notplugwalkjoe, an account that has since been taken down. The tweets appear to already have been removed from his feed. 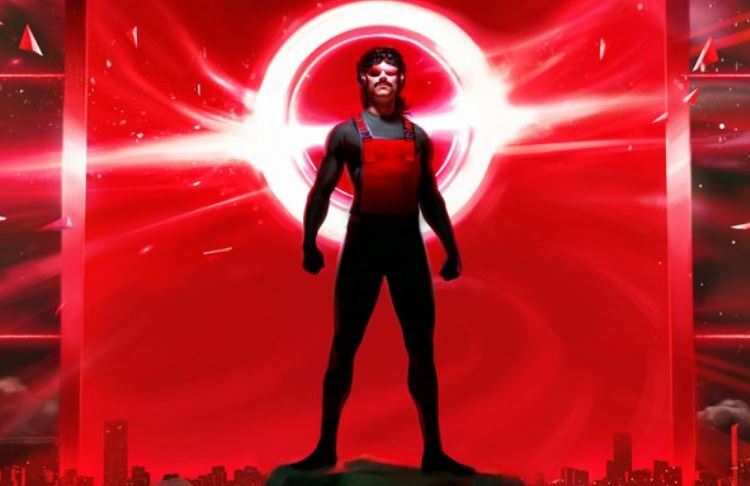 If Dr. Disrespect once again has access to his accounts, the entire fiasco lasted around 30 minutes. While not much is known about the hacker or how they gained access to Dr. Disrespect’s accounts just yet, it seems like Twitch and Twitter are both aware of the situation.